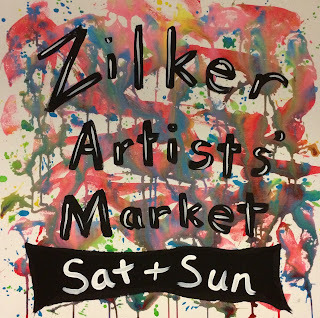 Kali Parsons: 7th Annual Zilker Artists' Market!!! 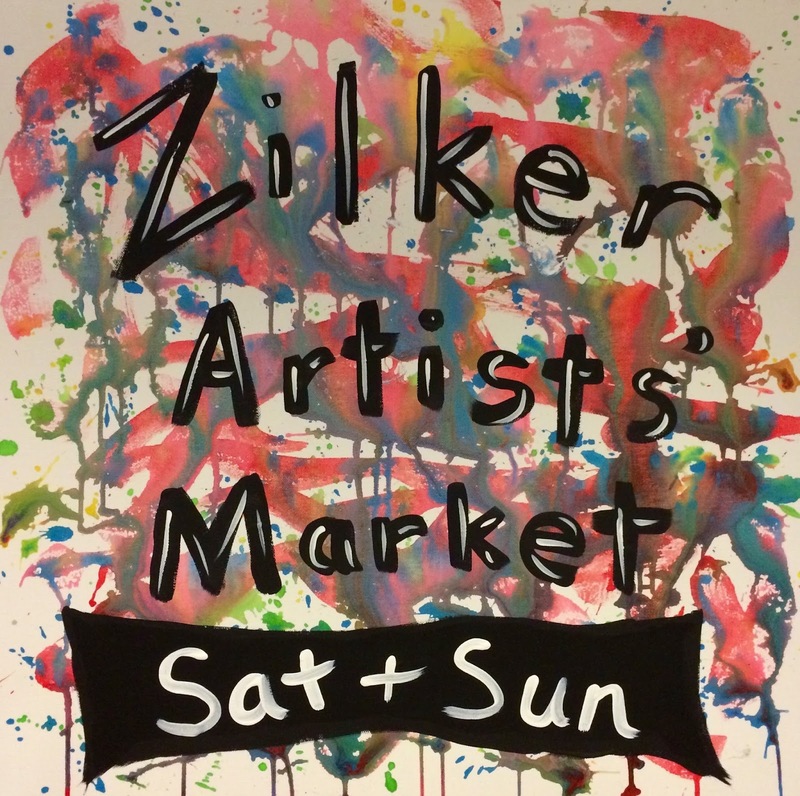 I'm part of the 7th Annual Zilker Artists' Market this weekend. Please stop by if you're in Austin, TX. Click for Facebook invitation link. Hope you had a great weekend at the market, Kali! Sounds like fun!